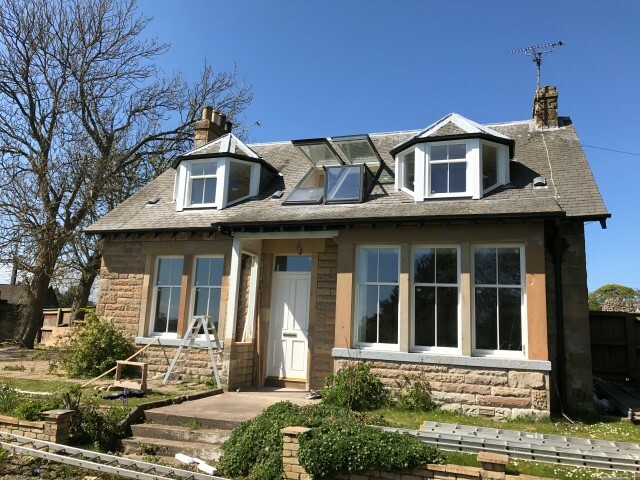 The site team have been busy next door to Berwick railway station breathing a new lease of life into this amazing exclusive property! Set within the railway former Castle grounds! The site team are under way with this full renovation, full write up to follow! 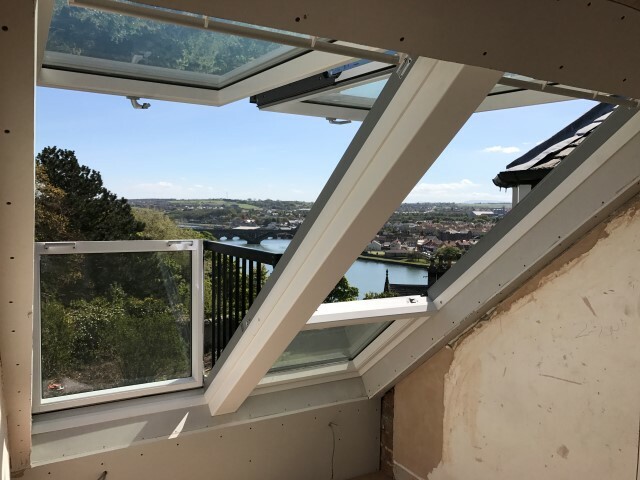 Check out director Neil give a tour of the Velux Cabrio balcony roof light system.